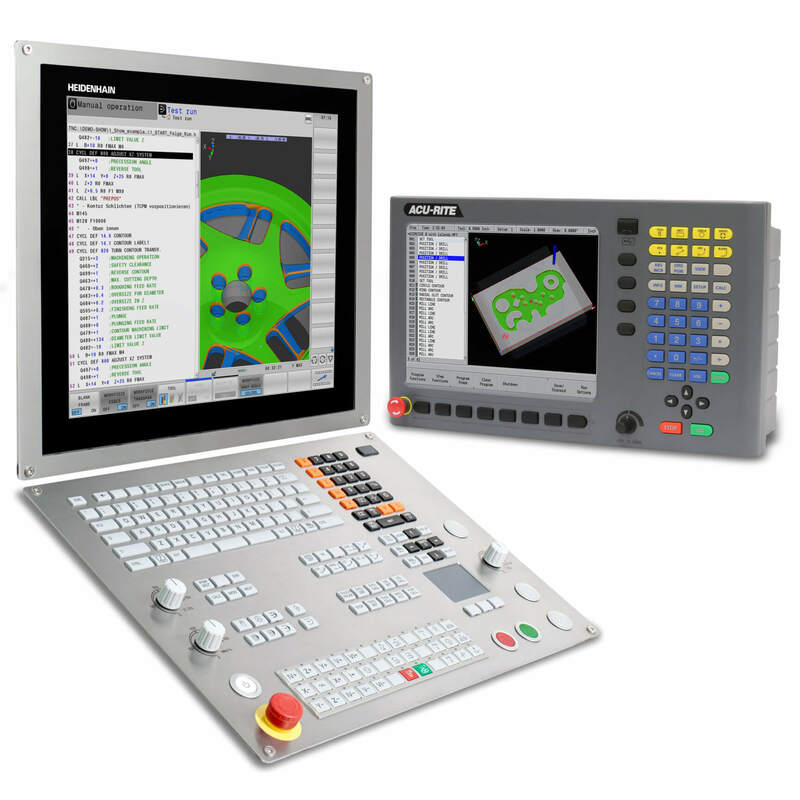 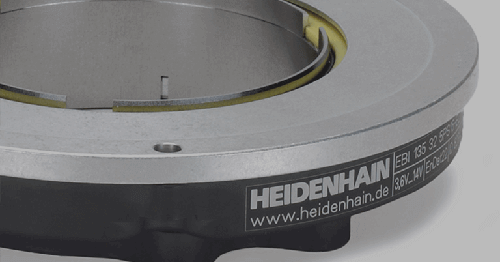 SCHAUMBURG, IL (December 2017) – As worldwide manufacturing trends towards connectivity and digital networking, HEIDENHAIN CORPORATION continues to meet this need with control solutions and options now summarized in its new “Connected Machining” catalog. 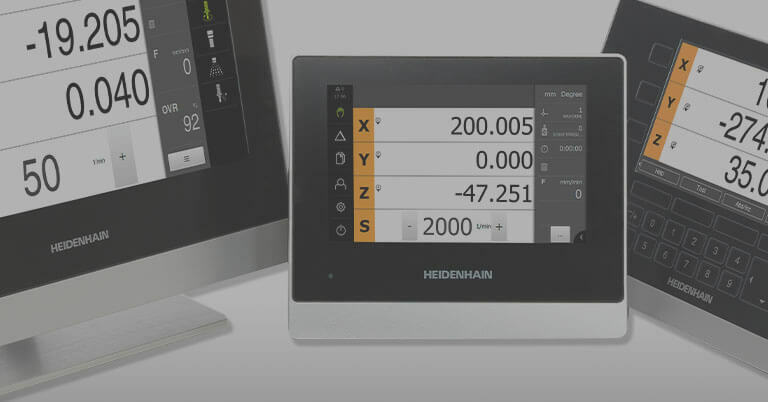 Available for download here, this new HEIDENHAIN catalog details solutions that place the TNC operator at the center of digital order management and networked with all production-related areas. 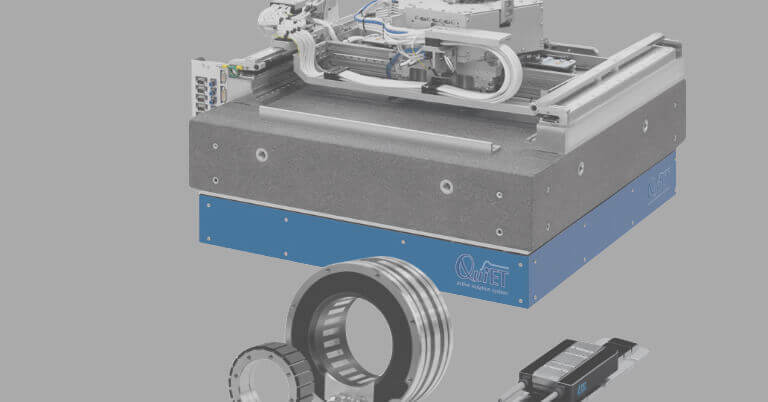 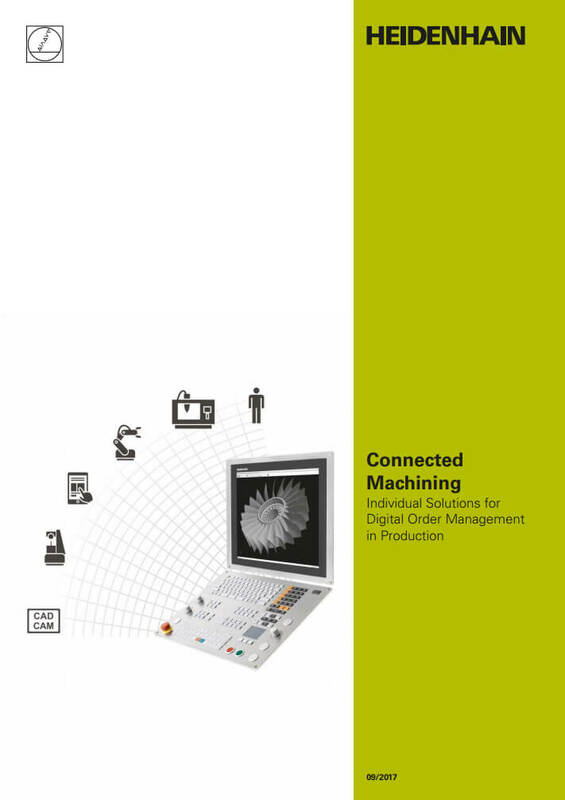 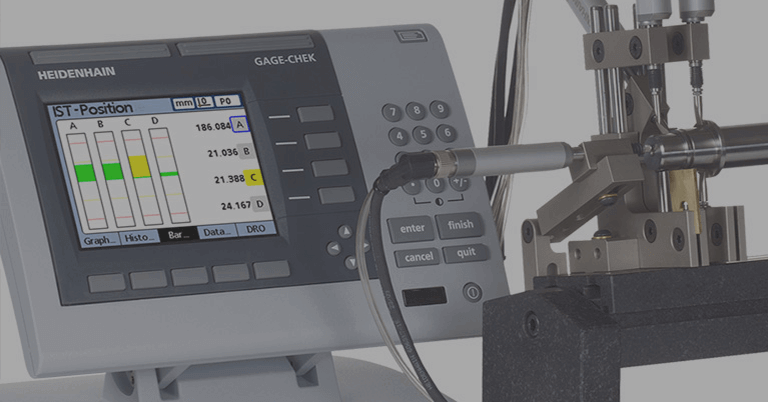 Connected Machining deliberately makes control of the machine in the workshop the focal point of digital order management. 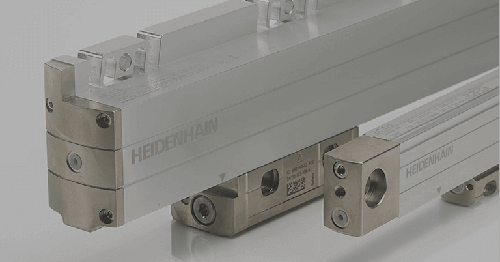 HEIDENHAIN is therefore consistently pursuing what it already began with its established TNC control. 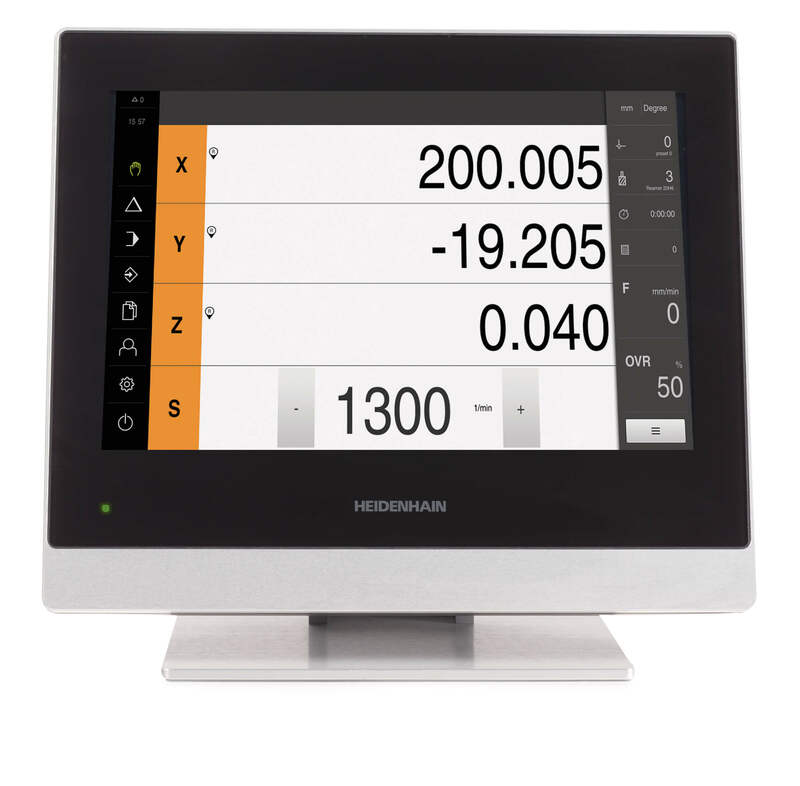 Even a simple HEIDENHAIN TNC control system with its standard functions integrated into the company network via Ethernet offers a wide range of options for receiving and using digital job data directly on the control. 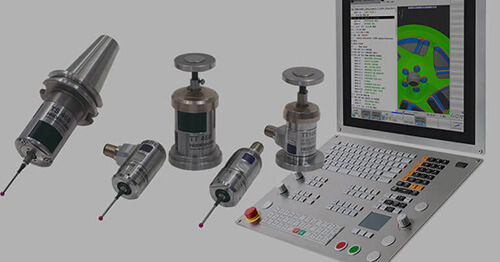 The StateMonitor software creates transparent processes through data acquisition and data analysis.